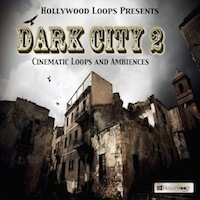 Hollywood Loops presents Dark City 2: Cinematic Loops and Ambiences. Dark City 2 is the follow up sequel to Hollywood Loops hugely successful Dark City..!!! 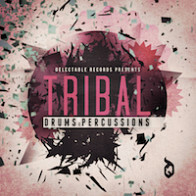 This library contains an incredible collection of cinematic drum loops, eerie echo pattern loops, alien soundbeds, dark pads, deep dark bass phrases, cinematic guitar phrases, melodic instrument phrases, cinematic string phrases and cinematic percussion loops. Perfect for use in film, trailers, and all other music productions. If you are seeking those perfect sounds and loops to add incredible sonic impact to your compositions, then Dark City 2 is a must have for you. 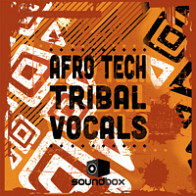 Suitable for Ambient, Cinematic, Dubstep, Hardstyle, Rock, Metal, Soundscapes etc. Also ideal for use in all music productions from ambient, electronic, Rock and Metal. - Kontakt 5 format requires a FULL version of Kontakt. The Kontakt Player 5 will NOT work for this product. *REX FORMAT NOTE - All files not deemed compatible with the REX format have been included in their original WAV formatting. The Following End User License Agreement is included with Dark City 2: Cinematic Loops and Ambiences. This License is only valid for the individual who has purchased an unopened, new and lawfully made copy of Dark City 2: Cinematic Loops and Ambiences from a dealer or distributor authorized by Big Fish Audio.